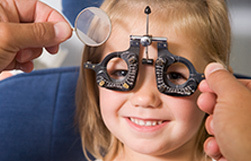 The two major categories of glaucoma are open-angle glaucoma and narrow-angle glaucoma. 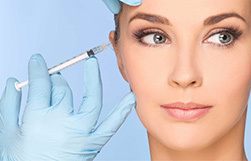 The “angle” in both cases refers to the drainage angle inside the eye that controls the outflow of the watery fluid (aqueous) that is continually being produced inside the eye. 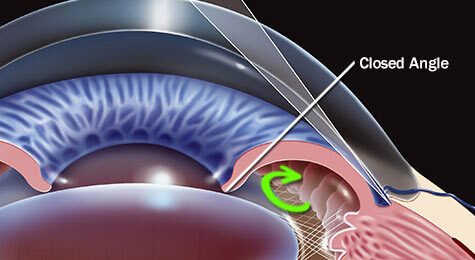 If the aqueous can access the drainage angle, the glaucoma is known as open-angle glaucoma. 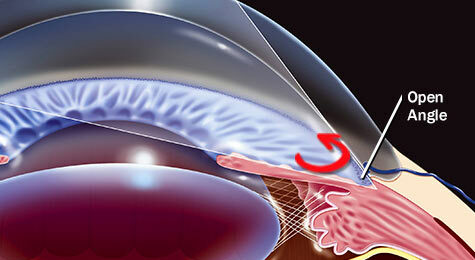 If the drainage angle is blocked and the aqueous cannot reach it, the glaucoma is known as narrow-angle glaucoma. 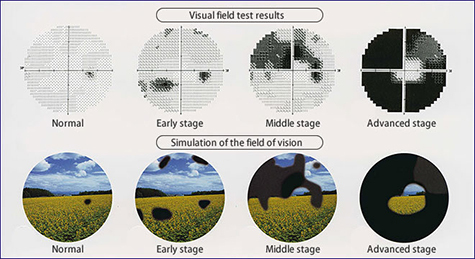 This common type of glaucoma gradually reduces the peripheral vision without other symptoms. By the time you notice it, the permanent damage already has occurred. If the IOP remains high, the destruction caused by POAG can progress until tunnel vision develops, and the patient is able to see only objects that are straight ahead. 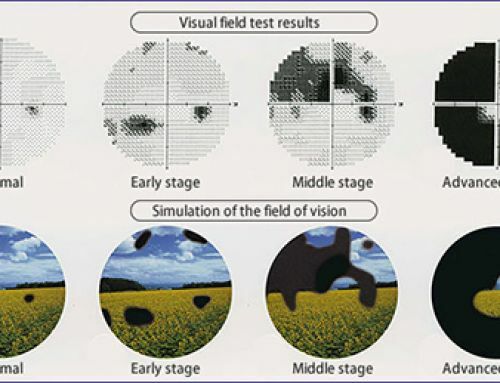 Ultimately, all vision can be lost, causing blindness. 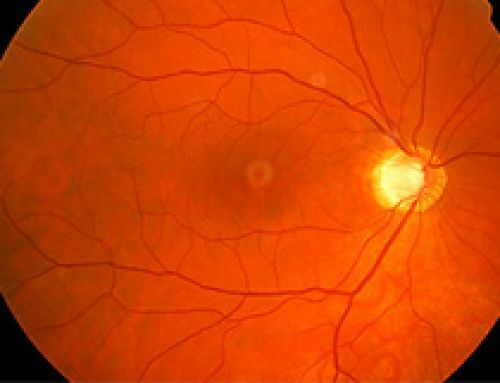 Like POAG, normal-tension glaucoma is a type of open-angle glaucoma that can cause visual field loss due to optic nerve damage. 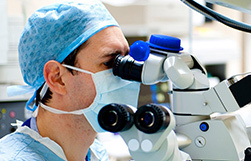 But in normal-tension glaucoma, the eye’s IOP remains in the normal range. Also, pain is unlikely and permanent damage to the eye’s optic nerve may not be noticed until symptoms such as tunnel vision occur. 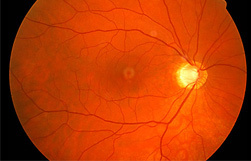 The cause of normal-tension glaucoma is not known.